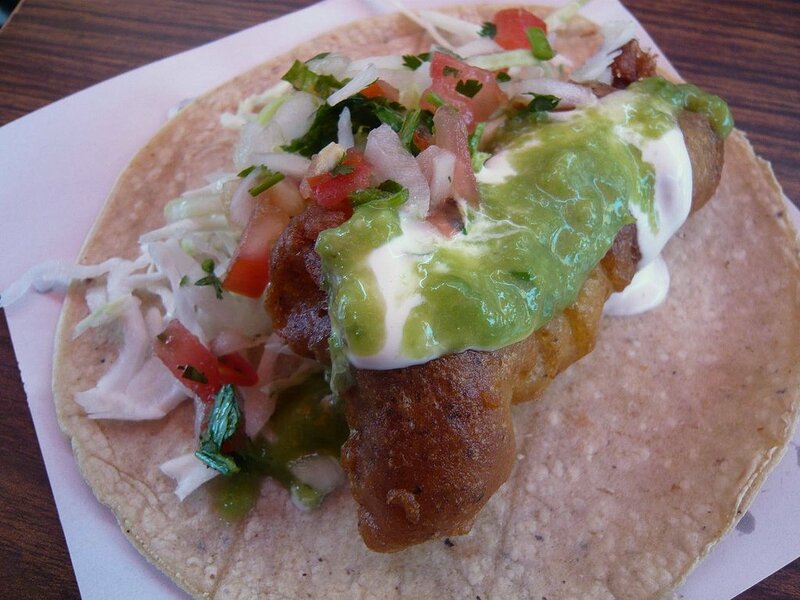 What would a Baja trip be without Baja fish tacos? Since even the thought is unacceptable, our Cotuco-sponsored weekend FAM Media Trip naturally included a stop at Taqueria El Fenix in Ensenada. 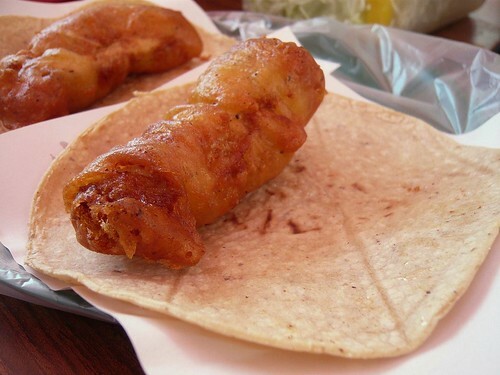 Taqueria El Fenix uses angelito shark (angel shark) meat, coated in a secret-recipe batter (rumors suggest mustard and oregano, among others), and double-fried in, yes, lard. Here at El Fenix, you dress your own tacos the way you like it. The expected toppings like cabbage, onions, cilantro, salsa, guacamole, etc etc are all there. The crunchy fried batter makes way for the juicy and meaty piece of shark. It really is about the batter and the double frying here. The mustard laden batter gives it that much more flavour and the double frying makes it so crispy yet very much not greasy, despite the frying in lard. Get Ready, Ludobites is Back.